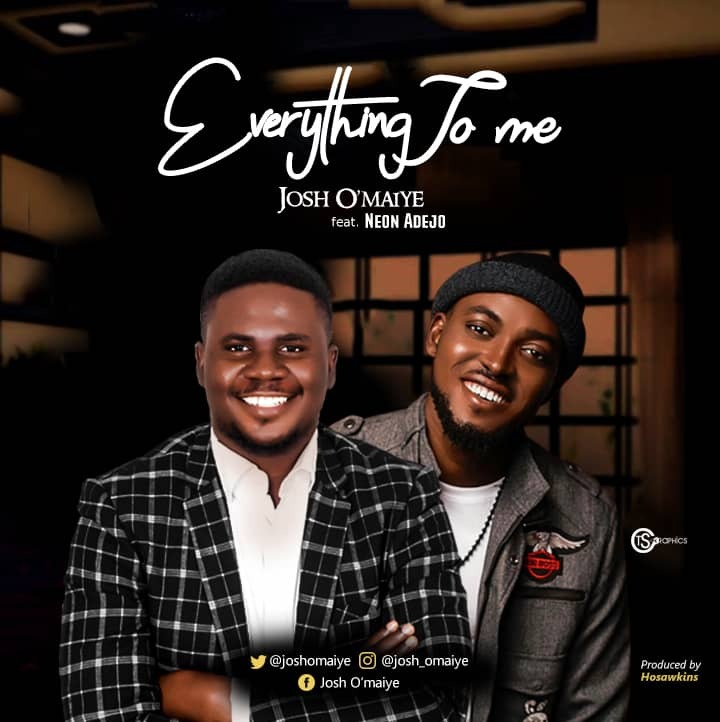 Josh O’maiye engages Neon Adejo, in his latest gospel music release titled “Everything To Me” produced by music maestro Hosawkins for Dawkins Audio Place. Josh, who has been away from the music scene for a while, returns with this rock-themed song of worship and reverence which depicts dependency on the limitless power and love of God. 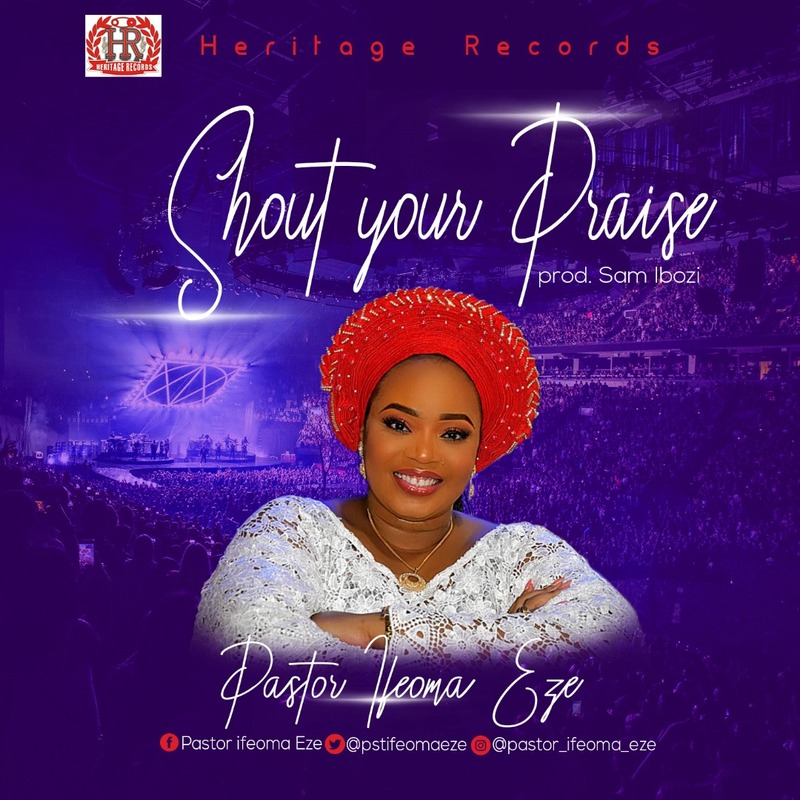 He further attributes his musical influence to some gospel greats such as Donnie McClurkin, Alvin Slaughter, Michael W. Smith, John P.Kee, Sammie Okposo, and another contemporary worship artiste. While growing and owning his skill, Josh had served as the Music Director of the Nigerian Fellowship of Evangelical Students (NIFES), Kogi State University between 2010 and 2012. He is also a Legal Practitioner and Founder of Giantfeet Youth House Initiative; a youth-based inter-religious organization helping youths discover self-worth and purpose. Josh currently worships with The Conqueror’s Assembly, Lagos.